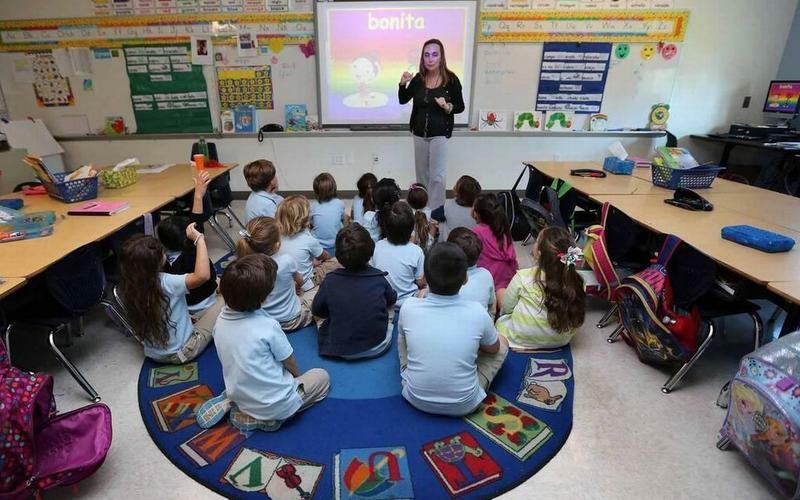 Teachers in South Florida weighed in on what they think about school safety and teacher pay. La Shanda West is at Cutler Bay Senior High School in Miami-Dade County. Amy Jacobson is a teacher at Seminole Middle School in Broward County. Ebenson Michelin is a teacher at Key West High School in Monroe County and Karen Walter teaches at William T. Dwyer High in Palm Beach County. They joined Sundial to talk about teacher pay, school safety and school resources. Listen to the full one-hour Sundial special with teachers from Palm Beach, Monroe, Broward and Miami-Dade counties. WLRN: How safe do you feel at your school? Are weapons on campus a regular occurrence at any of your schools? If so, what policies are currently in place to address them? WALTER: I have my students look around the room and I say, Find something that's a weapon. And you don't think about it until it's right there in front of you, but your writing utensil could be a weapon. We have a plan in case someone does walk through our door. MICHELEN: The students know what to do. The teachers know what to do. We have spent, I think, two or three class periods in the past weeks to make sure that the students know safety procedures. First there'll be an announcement coming from our principal. Then they will be told if there is a danger, where the danger is on campus so they can run to find a spot to hide and secure themselves. If all fails, they have to fight. How much out of pocket do you have to spend on resources and school supplies for your classroom? This is an election year. In the governor’s race we have Republican Ron DeSantis against Democrat Andrew Gillum. How much are politics being discussed in teacher lounges? WEST: Accountability needs to be across the board. If you're teaching public school students then accountability applies across-- that's equity. Also because public schools cannot take private dollars then charter schools should not take private dollars. If they do they are getting double dips. So charter schools have this big pot of money and public schools are very limited. It is a political issue, unfortunately. 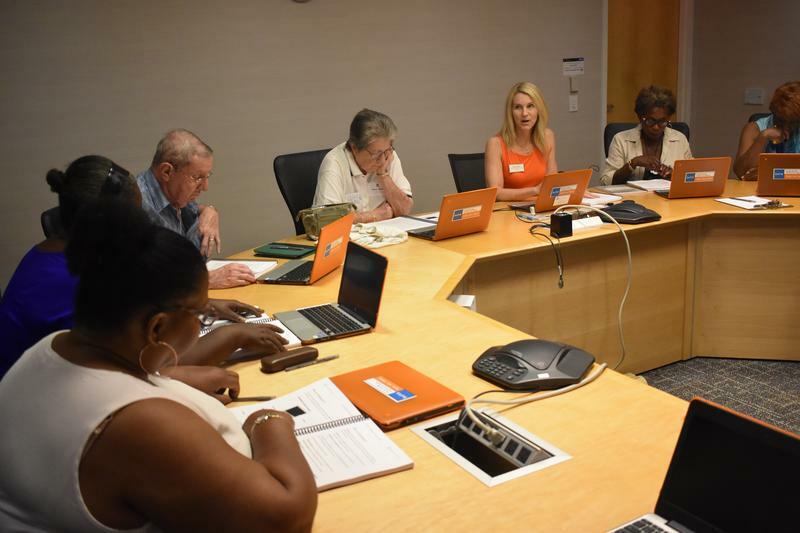 We need to identify if charter schools are going to continue to receive private funds. Then they should not be taking public dollars. What does your future in education look like? WEST: I also teach courses in technology. I am going to take the pessimistic view because I see computers taking over our jobs. I see us [teachers] as being disposable and that's why we don't have the respect that we have and deserve. WALTER: I have a totally opposite opinion from that. I think the pendulum is totally swung in the other direction now and it's starting to swing back. The weight does rest on our legislatures and who we put in office and they need to be those that are favorable to education. You can never replace a teacher in the classroom -- ever.